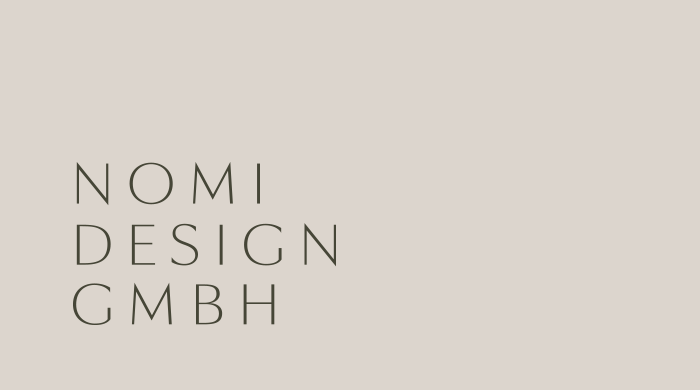 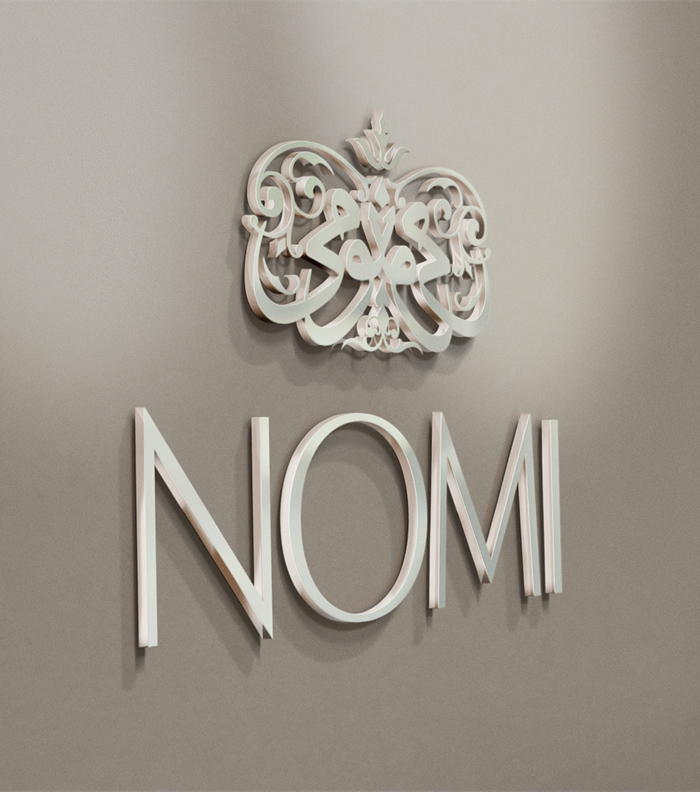 Special brand identity development was undertaken for NOMI, a German/British interior design studio that focuses its work in the Middle East. 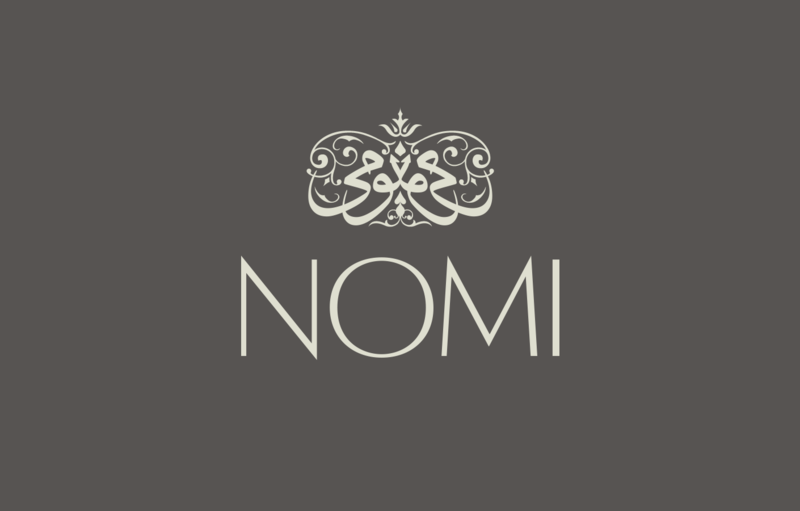 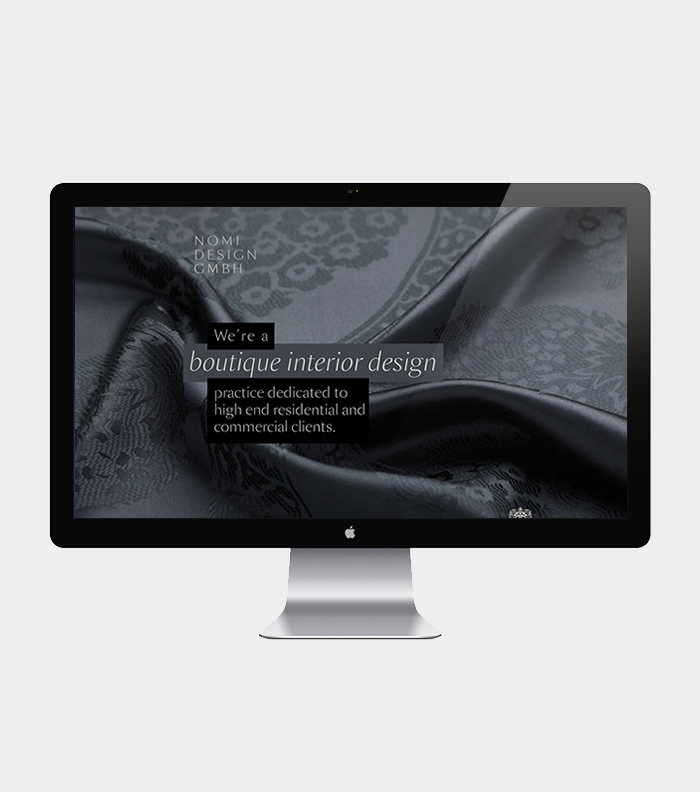 NOMI wanted a very special design that utilised subtle Arabic elements, but still inherently western in its design. 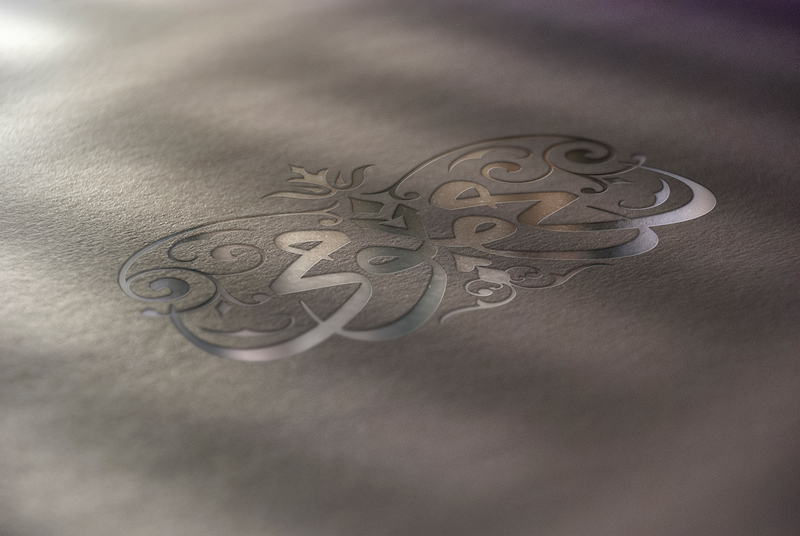 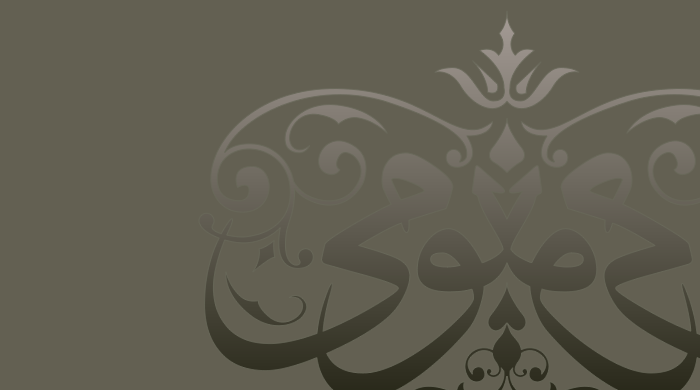 We proposed a crown-like ornate design that fused the Arabic calligraphy, that acts as a focus of the identity, which gives it both sophistication and weight. 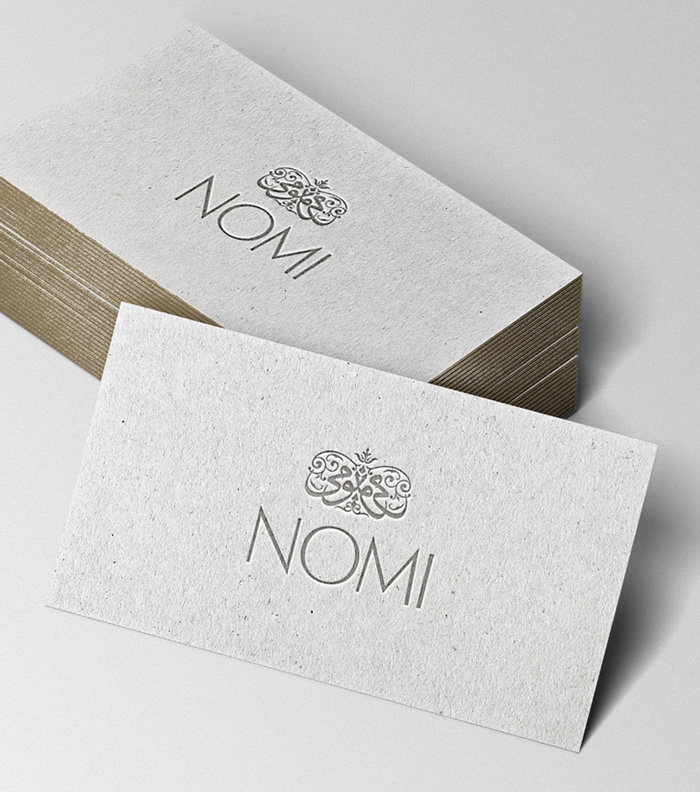 This was coupled with a beautiful, slender typeface that is contemporary and reflective of NOMI’s high taste in design.